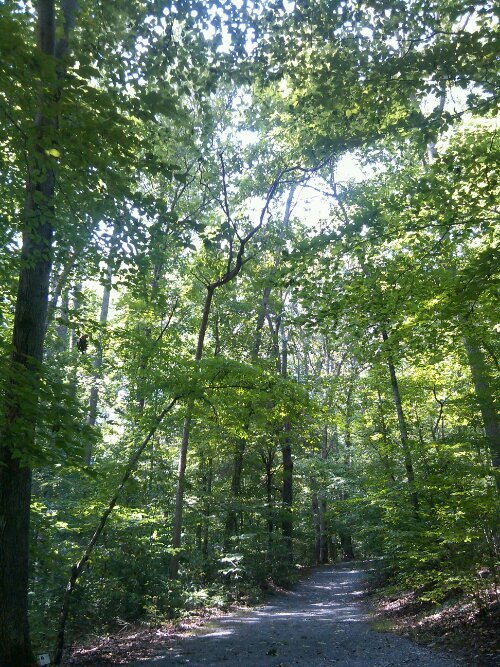 This entry was posted in history, nature, parks and tagged Adkins Arboretum, Harriet Tubman Byway, slavery, Underground Railroad, walking, William Still. Bookmark the permalink. Wow! A good, good day indeed.